Rory McIlroy will surprise many with a decision not to contest the Honda Classic starting later this month in Florida or the Valspar Championship in March. The new World No. 9 ranked McIlroy, a former Honda Classic champion and event runner-up, has revealed his schedule up to and including the Masters in April and it does not include teeing-up at the Tour stop closest to his palatial Bears Club abode in Jupiter. Another casualty of his new-look 2019 schedule is the March 21st commencing Valspar Championship in Tampa, Florida an event McIlroy joined Tiger Woods in contesting for a first occasion last year where Woods fell one shot shy of forcing a play-off while McIlroy missed the cut on the course boasting the famed ‘Snake Pit’. Skipping the Valspar is understandable but the Honda Classic? The Honda Classic at PGA National was the second event McIlroy contested in 2010 as a full member of the PGA Tour. Two years later, he won the event in relegating Woods into joint second. 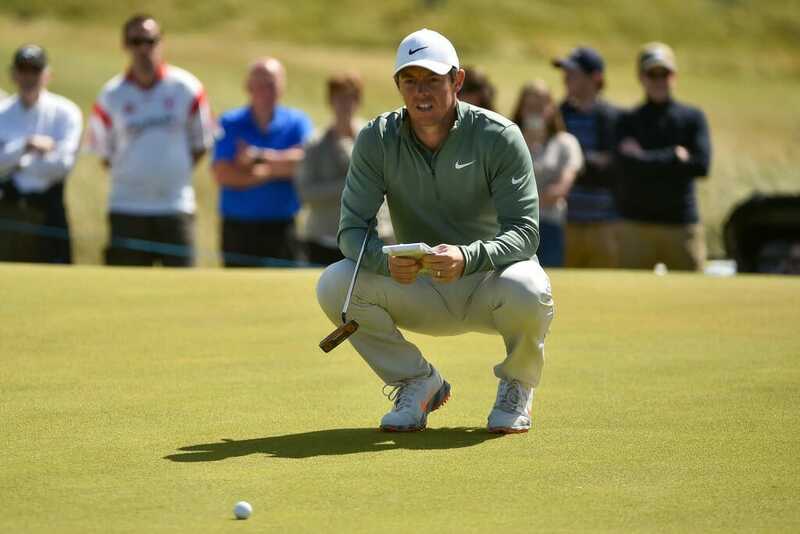 In 2013, McIlroy withdrew from the event in controversy walking off after just eight holes when at seven-over par and remarking to his two playing partners he was ‘not in a good place’. McIlroy later issued a statement declaring he was battling with a wisdom tooth concern but then put that aside in returning to the event a year later only to lose out in a play-off. He missed the Honda Classic cut in 2015 and 2016 while he did not enter in 2017 and a year ago McIlroy ended well down the field. “I’ve just struggled at the event these past few years and that’s the simple reason I’m not going to play this year,” he said. McIlroy has already broken new career ground in 2019 by teeing-up for a first occasion in the Sentry Tournament of Champions in Hawaii and the Farmers Insurance Open at Torrey Pines in California, finishing fourth in Hawaii and shared fifth at Torrey Pines. But in contrast to his opening two events this season, the countdown to the first Major of the new season will be known courses for the 29-year old McIlroy. Feb 14th to 17th – Genesis Open, Riviera. April 11th to 14th – The Masters, Augusta National. And McIlroy was full of praise for Shane Lowry following his success earlier this month at the European Tour’s Abu Dhabi HSBC Championship, an event McIlroy has finished runner-up on five occasions. Lowry will return to the PGA Tour proper for a first time in some six months at this week’s AT & T Pebble Beach Pro-Am and where he will be joined by Graeme McDowell who has been recovering from a wrist injury.